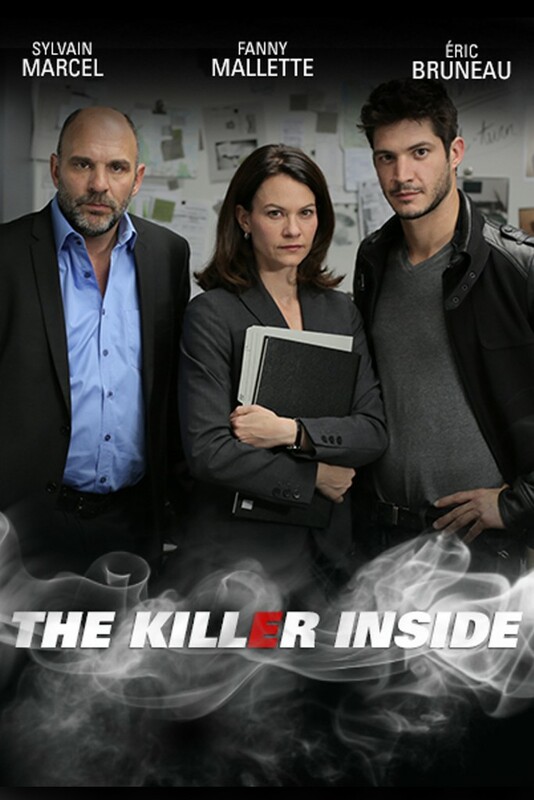 ‘The Killer Inside' is an intense psychological crime-thriller that follows an interrogation specialist and her team. 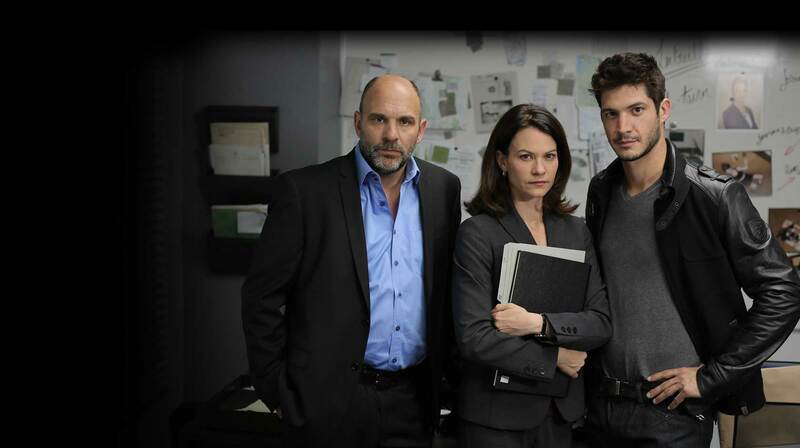 They will delve into 3 suspects’ psychological truth in each episode. Investigating the world of crime from a new and unprecedentedly realistic perspective. As she builds a relationship of trust with suspects, she uncovers their lies and gets them to confess… all from the interrogation room. Qualified as "Œuvre audiovisuelle d’Expression Originale Française"